whoa this song is stoopid his word play is too hard. 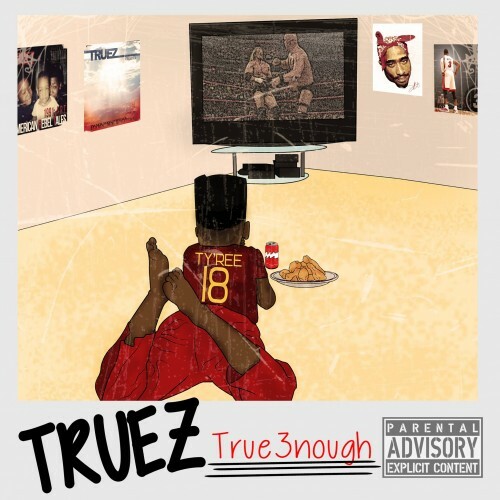 This is a dope tape, S/O to Truez Nation I see yall working Mane!!!!! Love it, but I want to buy it on Itunes??? "Been in this marriage ever since I heard horse & carriage"
DJ Kay Slay signed this dude for a reason! Sheesh!!! !